In Alor Setar, signboards and a monument commemorating three Japanese soldiers who died during World War 2 caused outrage among the locals last Sunday, as part of a restoration project by the local authorities. 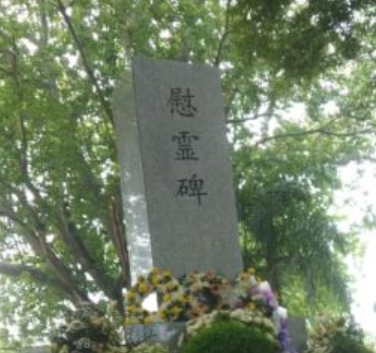 The Tourism Department of Alor Setar erected 3 signboards hailing the Japanese soldiers as heroes, and a newly-built warrior’s monument at the location they were killed in 1941, next to Sungai Kedah near the Alor Setar Bridge. 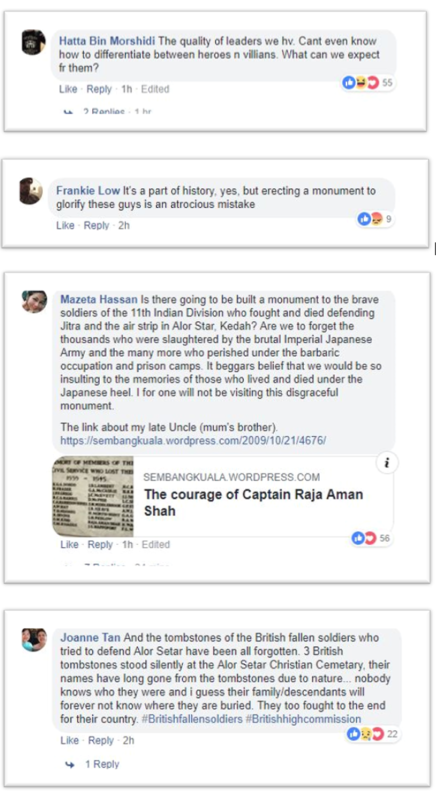 For historical context, the monument was honouring Japanese Lieutenant Hajime Asai, who was instructed to blow up the Alor Setar Bridge using a motorcycle carrying explosives. The bombs triggered prematurely, killing him and his allies during the Japanese Occupation which resulted in them successfully capturing the bridge. Expectedly, locals deemed it inappropriate. Datuk Cheng Lai Hock, Kedah Chinese Assembly Hall president, said the soldiers cannot be considered ‘heroes’ as they came to conquer Malaya at the time, they were considered enemies we fought. He added that the move showed how the authorities lack sensitivity towards the people living there, especially the victims and soldiers of the war, who fought against the Japanese. As a result, immediate action was taken to remove the signboard. Kedah state executive councillor of tourism, Mohd Asmirul Anuar Aris, arrived on site to remove the signboards claiming the Japanese as ‘heroes’. But no matter how swift the authorities’ response was, it didn’t stop netizens from expressing their feelings about the monumental mistake. Most feel disappointed by the government, while others question the absence of a monument for the real unsung heroes. Hopefully the authorities wouldn’t disappoint local communities with the similar mistake again, as some generations still live with the scars of the war they fought. Previous Is Kulim International Airport necessary?